darkSpyro - Spyro and Skylanders Forum - The Legend of Spyro: The Eternal Night - Stuck on pirate ship! 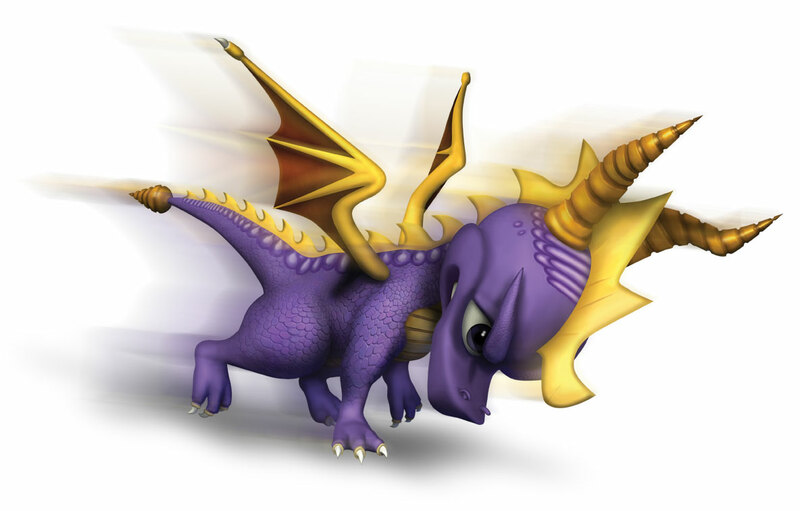 darkSpyro - Spyro and Skylanders Forum > The Legend of Spyro: The Eternal Night > Stuck on pirate ship! You know the part where your fighting and there are 3 big things and then hundreds on mini ones. Well I'm stuck. I get to th part with the scorpions but then I die and have to do it again. Any help? Try to save your Fury meter and USE IT when you're out of HP and Breath Energy!!! Also, try to use the Comet Dash attack If you want to run away from a big group of enemies (Fire element, I love it :3 ) and use your Dragon time ability to buy you some time (RUN!!). Stand in front of them and repeatly melee attack this while using dragon time then when they rear up pound them with your Earth Flail. Ah thank goodness I have done this! try not fall when using dragon time.